The Harbor House community is made up of a diverse and compassionate group of case managers, residential supervisors, and administrators. 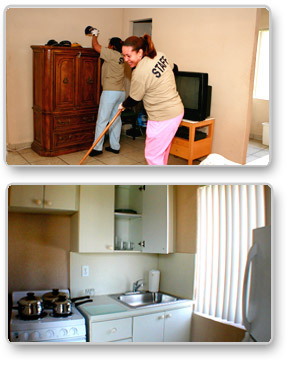 Their sole purpose is to serve our clients and help them achieve independence and self-sufficiency. ready to lend medical, social, and mental health assistance. Our commitment, however, does not end with our personnel. with surveillance cameras and welcoming common areas.